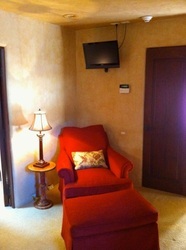 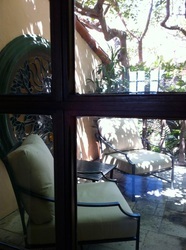 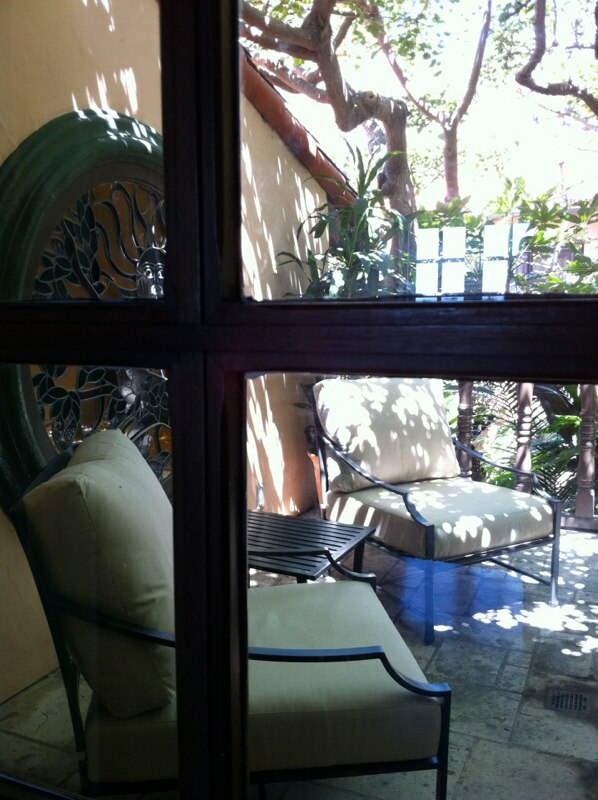 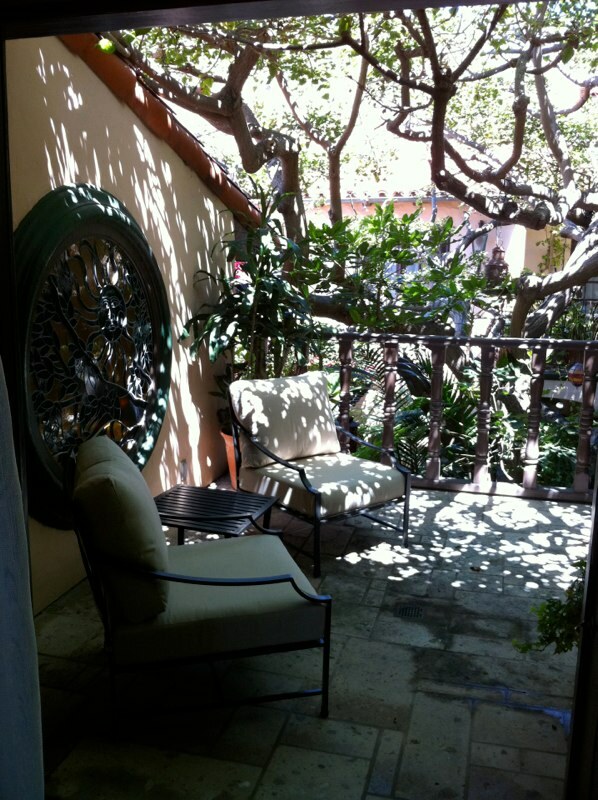 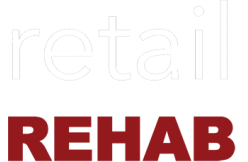 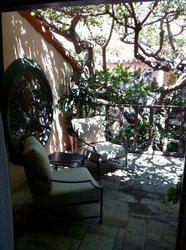 Bel Air Outdoor Living - retail REHAB, INC. 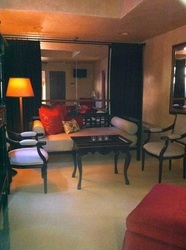 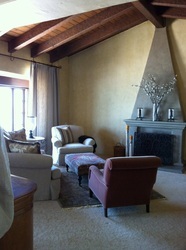 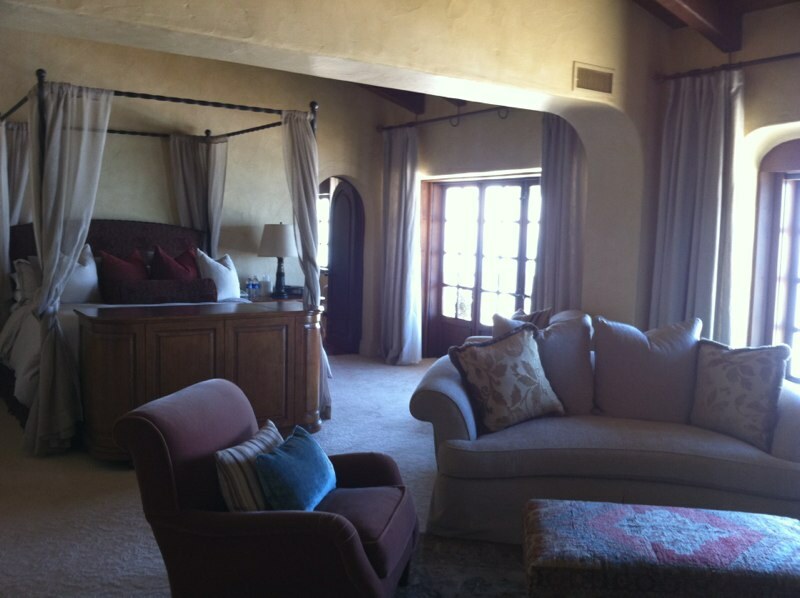 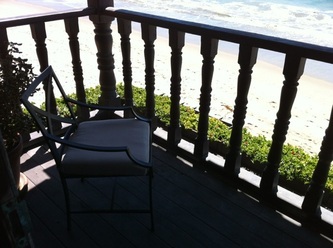 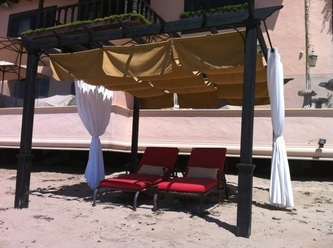 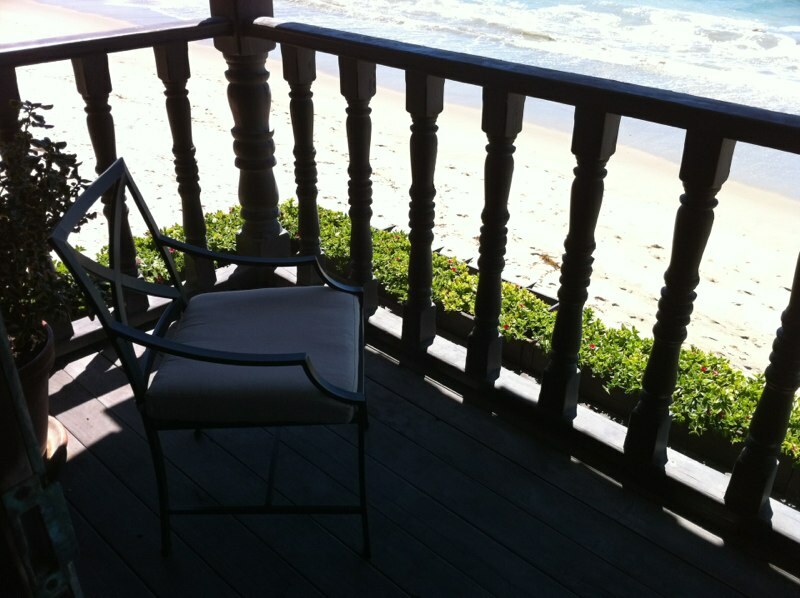 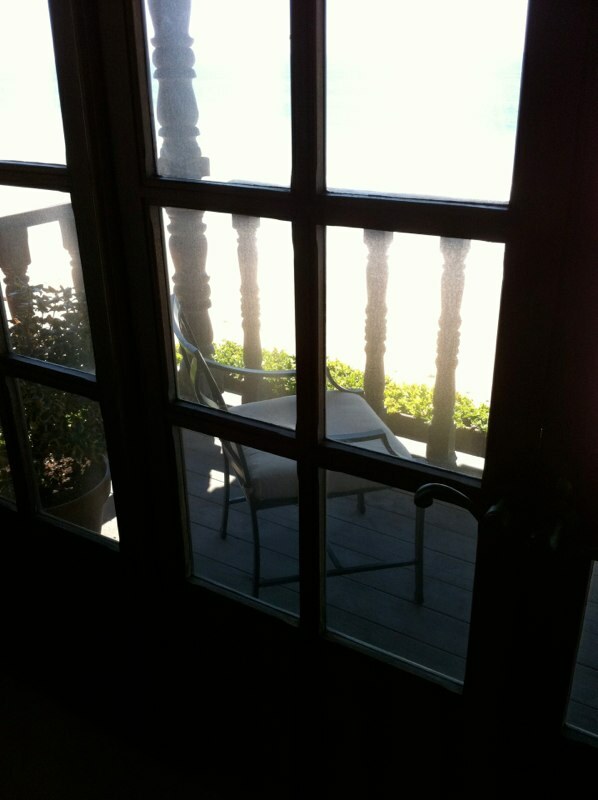 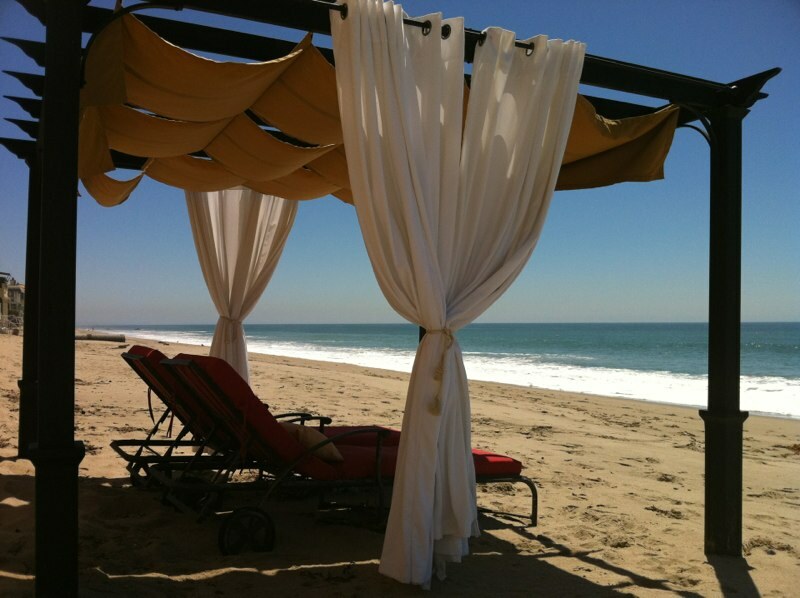 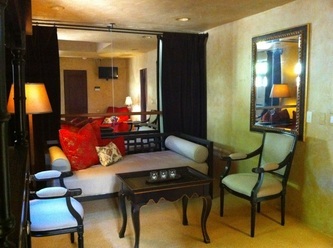 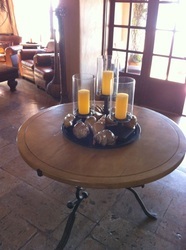 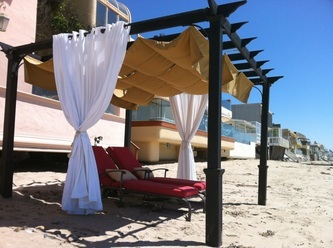 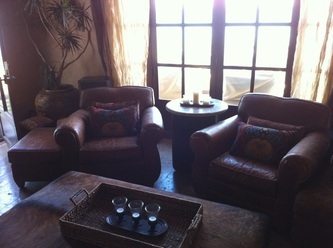 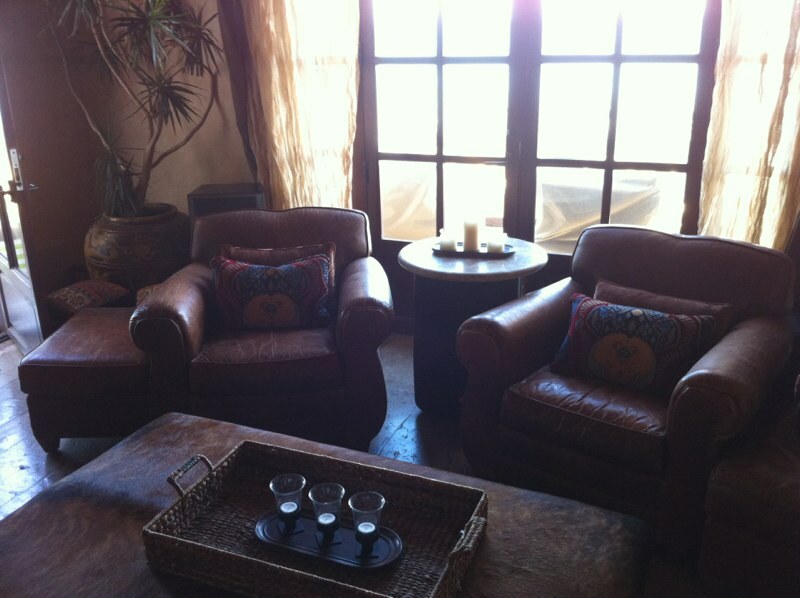 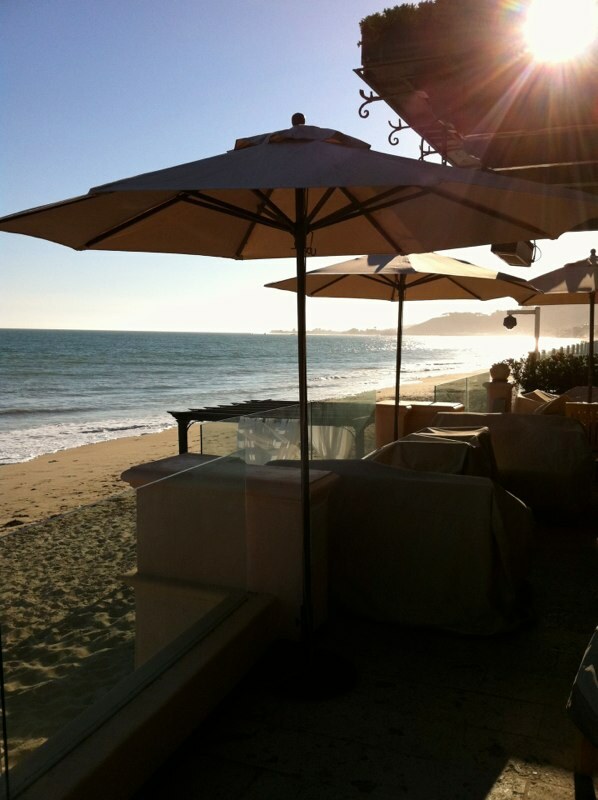 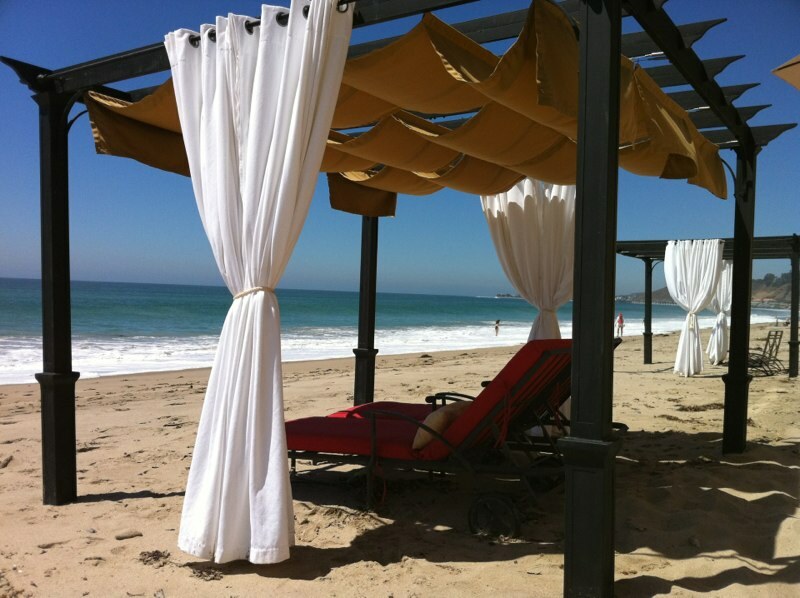 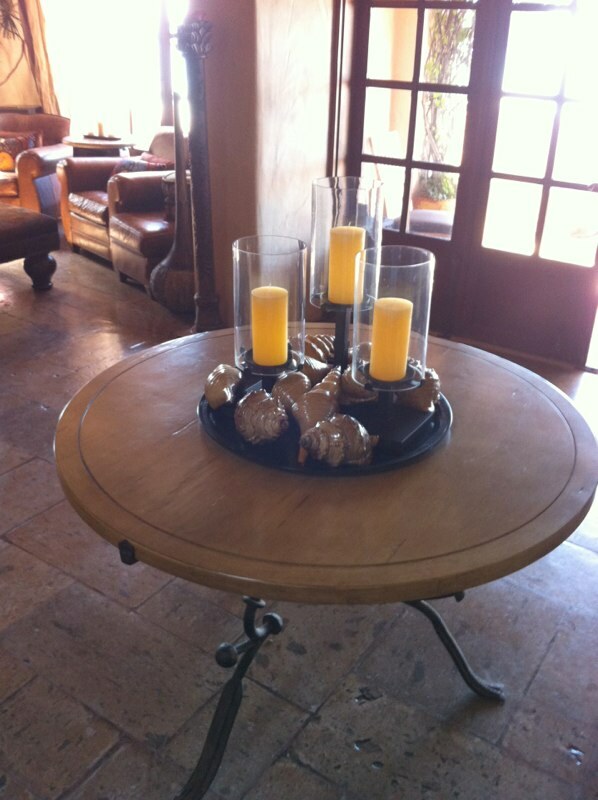 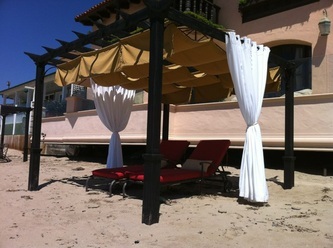 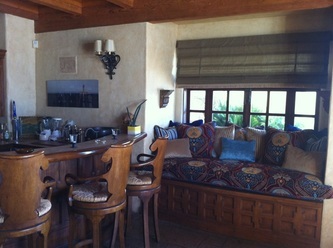 The updating of furnishings of a gorgeous estate on Carbon Beach in Malibu, California. 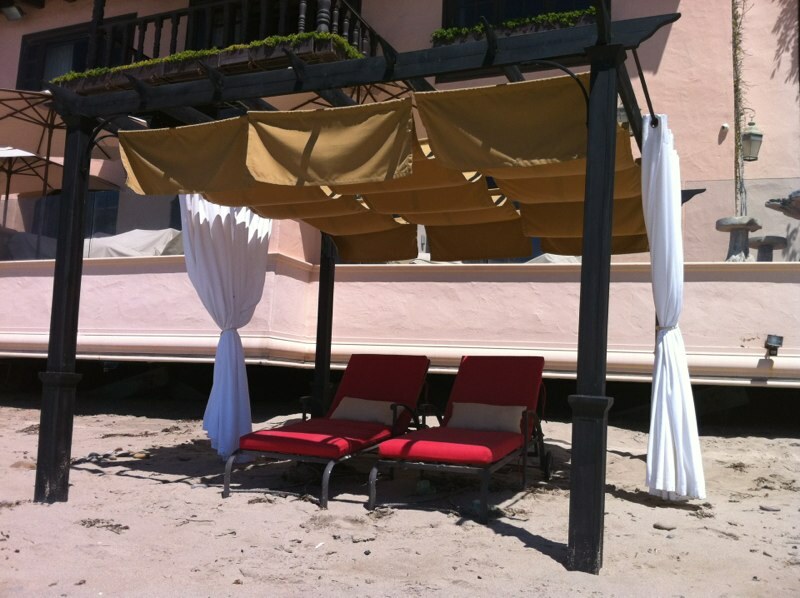 Included refreshing linens, re-upholstering existing furniture pieces, creating NEW beach pergolas with sun-sails, and adding decorative touches throughout this clients’ second home.